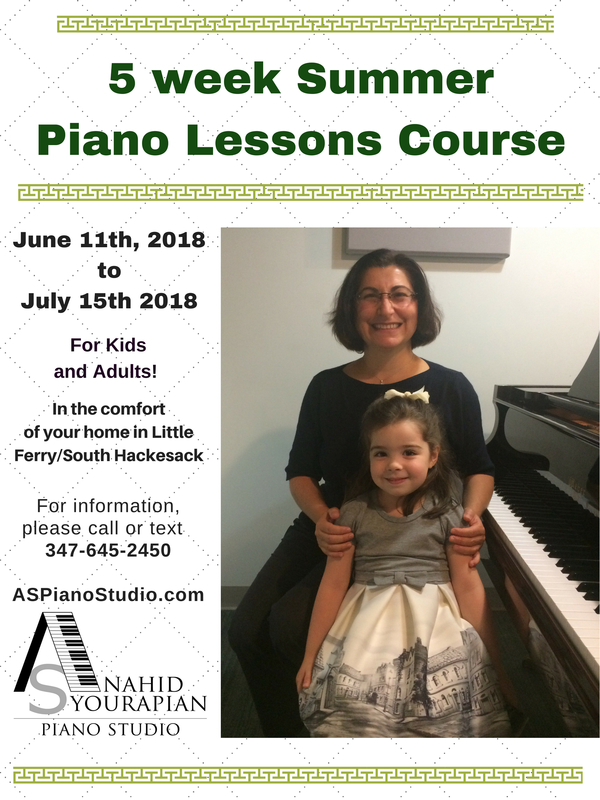 Special offer available for the summer for our NJ clients! This entry was posted in AS Piano Studio by Anahid. Bookmark the permalink.